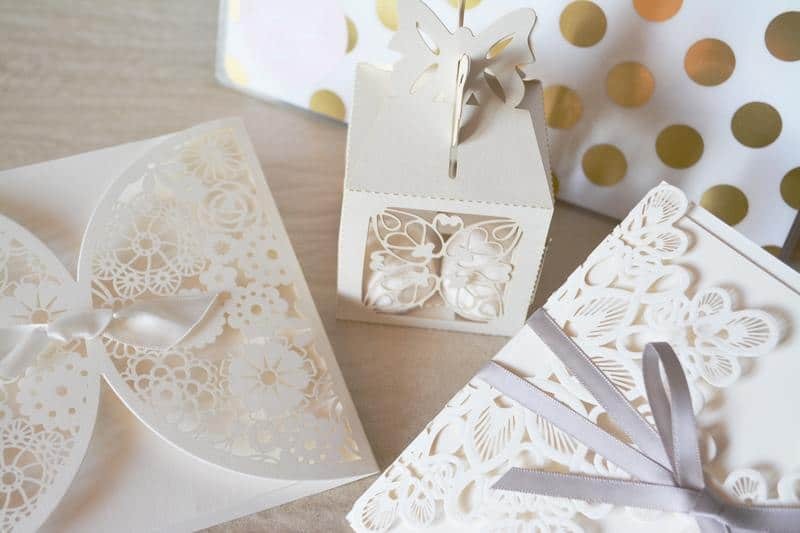 Anyone who’s been to a wedding knows that receiving an invitation is a privilege. Although it’s easy enough to just dress up and show up, there are a few rules on wedding guest etiquette that all guests should follow. Most of it comes down to common courtesy and common sense. But all too often, someone breaks simple wedding guest etiquette and makes things a little more difficult for the wedding couple. The day is not about you, it’s about the people you’re there to witness get married. Avoid wedding guest faux pas at all costs and make the day memorable for all the right reasons. Here are ten of the most common mistakes wedding guest should be aware of. Don’t be blasé about this one. Even if you’re a close relative of the bride or groom, don’t assume they know you’re coming if you haven’t given your RSVP. The wedding couple have enough to do without having to chase you up. 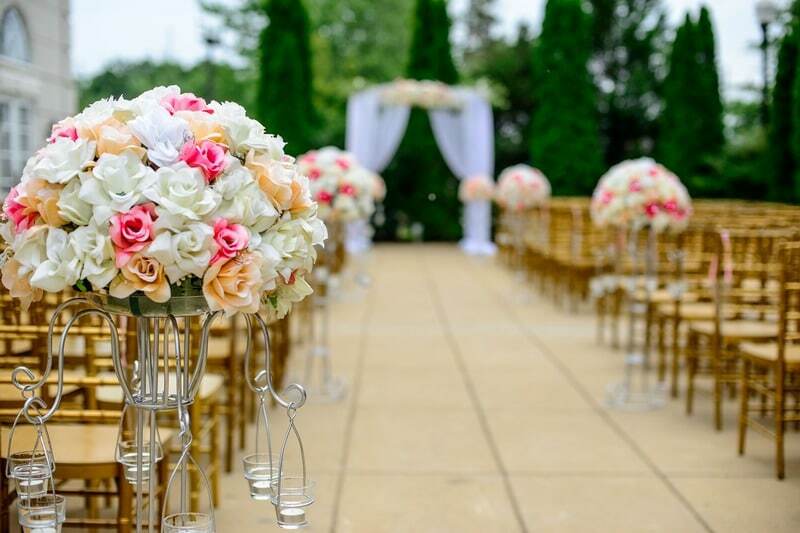 Seating guests is one of the most difficult tasks when planning a wedding. If you haven’t RSVP’d, you may find there’s no seat for you at the reception. Awkward. Sending your RSVP is simple and avoids the embarrassment and kerfuffle of rearranging table settings. There is a reason for having a guest list and, for most people, it’s all to do with budget. 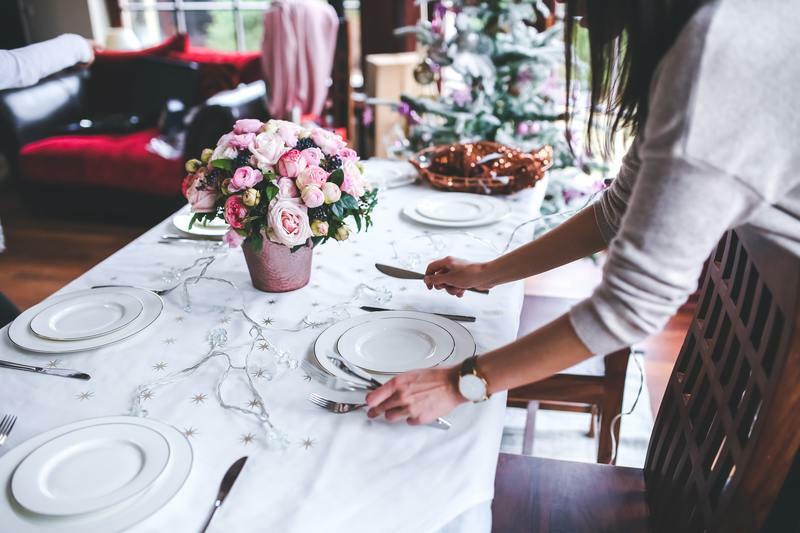 Food and beverage is often calculated per person so adding an uninvited plus-one to your RSVP not only breaks wedding guest etiquette, it’s extremely rude. It is simply not your call to make and puts your friends in a very awkward situation. Keep in mind that the wedding couple just want things to go smoothly on their big day and they will be planning things to a tee. If the wedding invitation doesn’t include a plus-one, it is meant for you and only you. Not all weddings are inclusive of children and if your wedding invitation states this, you need to be okay with it. 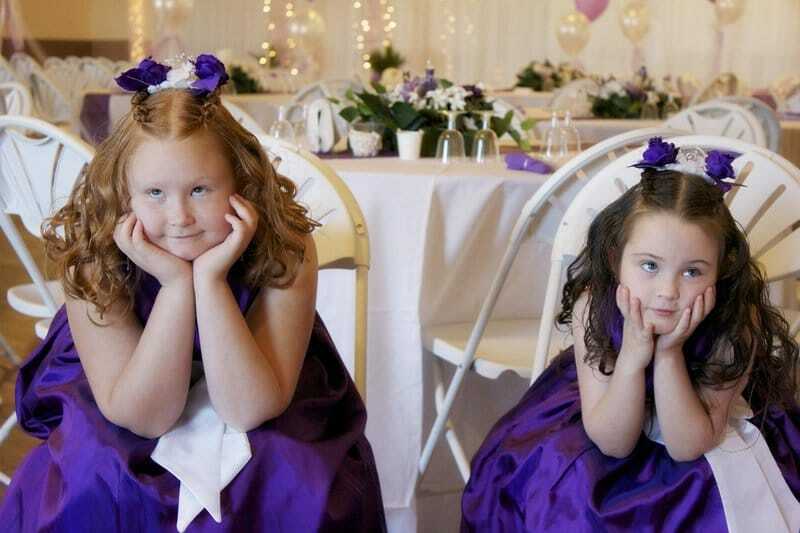 If you can’t bring your children to the wedding, don’t take it personally. The wedding couple will not be trying to offend you and it is not a reflection on your children. There will be a great reason for it and it will be something you need to roll with. So hire a baby sitter and enjoy the day out! There is only one person who is allowed to be late to a wedding and that’s the bride. All guests should be seated and waiting for the bride’s arrival. Being late to a wedding is one of the biggest wedding guest etiquette blunders because it steals the well-deserved thunder from the couple. Speeches should be left only to those who have been asked to make them. If you haven’t been asked, there could be a very valid reason for it. That reason could be that the wedding couple trusted others to do it better than you could. Unexpected wedding toasts will only make the wedding couple nervous. And, most of the time, the unexpected is also the cringe-worthy. Sometimes couples choose to open the floor to guests who’d like to say a few words. If this happens, go for gold! But keep it short and sweet. Being remembered for your alcohol-fueled antics is not what you want. 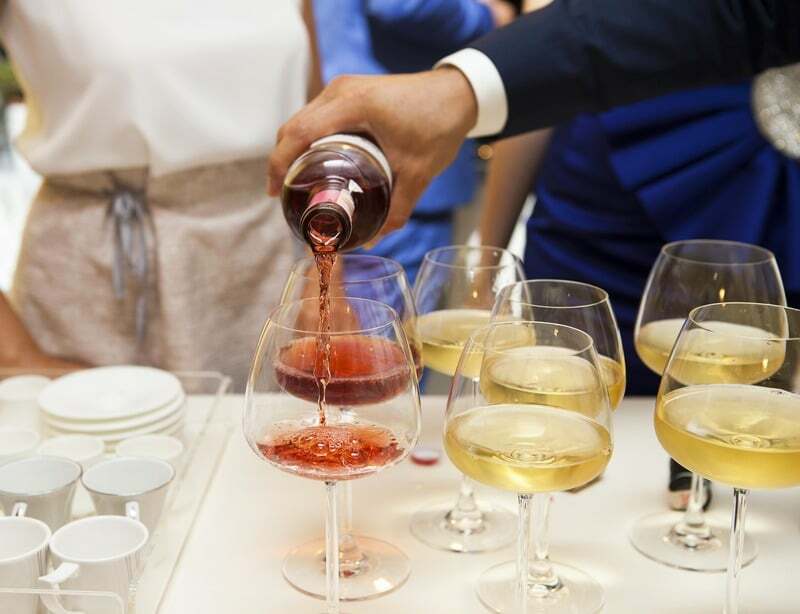 Weddings are known for the free-flowing beverages which is why you need to be aware of your limits. It can be tempting to have just one more but if that extra glass is what tips you over the edge, it’s simply not worth it. Even without alcohol, everyone has fun at a wedding. That’s what weddings are all about. You’re with your closest friends and family on an extremely special occasion. What more could you want? We’re probably all guilty of wanting our song to be played when we’re cutting shapes on the dance floor. But remember, although you are in attendance, you are not the star of the show. The song list will have already been selected. The DJ has it under control. Yes, you have great taste in music but, for now, enjoy whatever comes through those speakers. Turning up with an uninvited extra is one huge step above adding an extra to the RSVP. There are two outcomes here, neither of which is a good one. 1 The uninvited guest is asked to leave. This causes them to feel embarrassed and could spark a heated argument with whomever did the asking. 2 The wedding couple is kind enough to let them stay. Extra food and beverage is arranged, table settings go out the window and the total cost of the day increases. Not to mention, the wedding couple are very saddened that they weren’t respected on their big day. The photos are what the wedding couple will look back on for years to come. They will be the reminder of what brought them together as a married couple and the people who were there to share that with them. The wedding couple want to see all their guests in the photos, not just one recurrent face popping up left, right and centre. It’s good to be present in photos, just not ALL the photos. 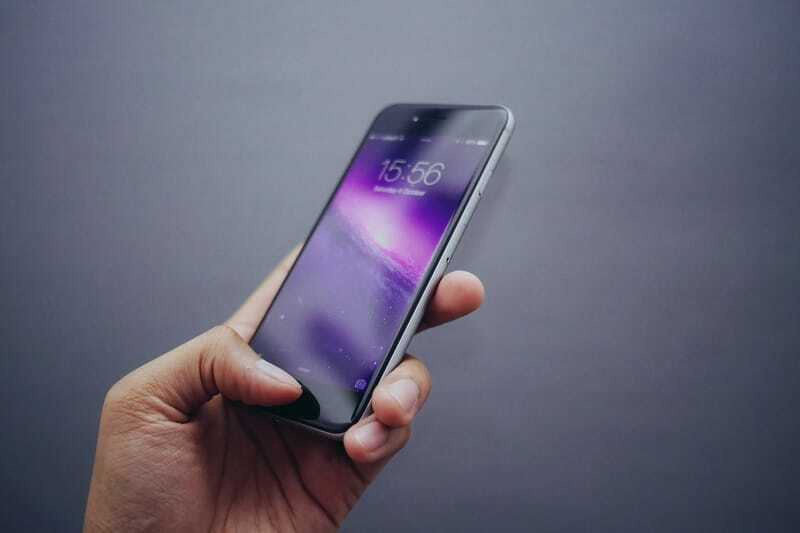 In this day and age, having your phone on you is a given. The wedding couple don’t expect you to leave your phone at home, they’ll just expect it won’t make a peep during the ceremony. If your phone goes off mid-ceremony, expect some ominous ooohs directed at you. A quick flick of the silence switch is all that’s needed to contribute to a seamless ceremony. 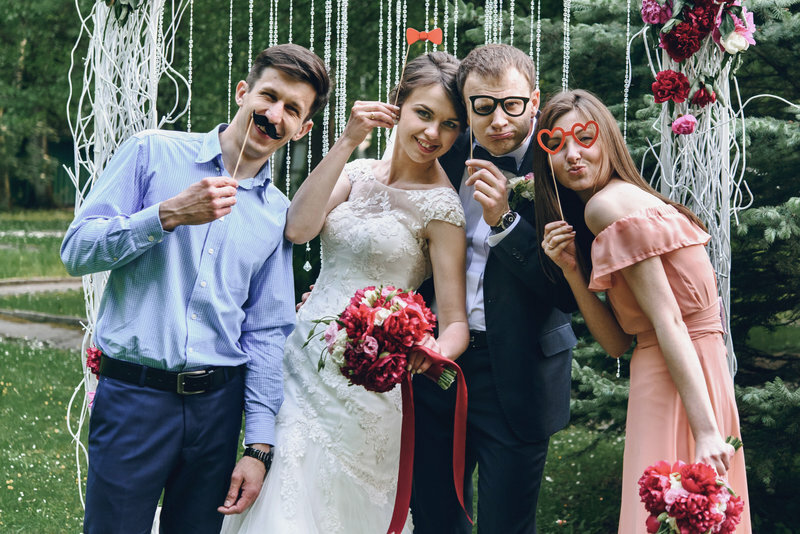 Having been part of hundreds of weddings here at Markovina, we’ve seen all sorts of doozies when it comes to wedding guest etiquette. 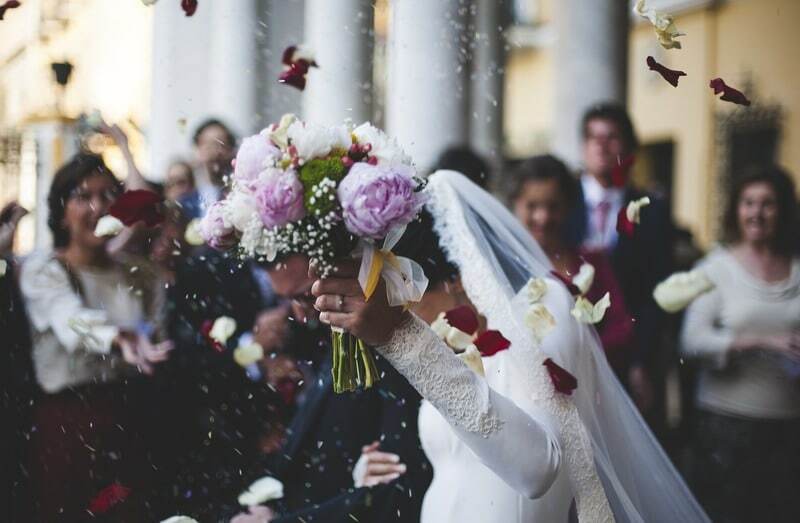 If there’s any wisdom we’d love to impart on our wedding guests, it’s to support the wedding couple in making it the perfect, most memorable day possible. If that means listening to a few songs you don’t like or turning your phone off, so be it! For many couples, winter is the best time for wedding planning. If you haven’t yet booked a venue, get cracking now so you don’t miss out on the date you want. Our books a filling up fast so call us today to check out our venue.